Finland seems to be wrestling with the question of how to ban tobacco flavors on the grounds that they make cigarettes more risky than they would otherwise be without implying that the resulting unflavored cigarettes carry a reduced risk. 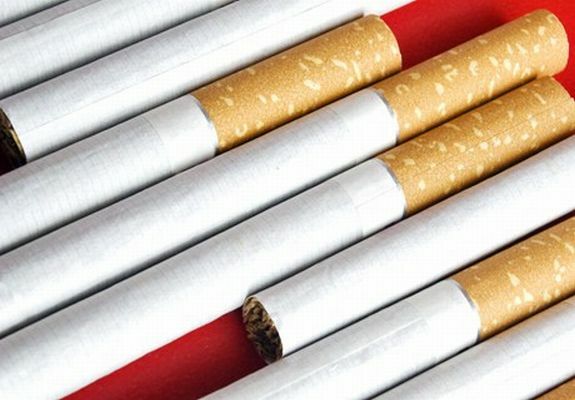 A recent Esmerk Finnish News story quoted the Finnish National Supervisory Authority for Welfare and Health as saying that tobacco additives were used to make smoking more attractive by reducing the bitter taste and softening the irritating smoke. And it said that these additives might be dangerous. The director general of Finland’s National Institute for Health and Welfare, Pekka Puska, considers the use of these additives unethical and he is ready to restrict their use. However, he is apparently keen to avoid introducing more bureaucracy at a time when smoking continues to decrease in Finland. And he wants to avoid the suggestion that restricting the use of additives would make smoking less of a health risk.